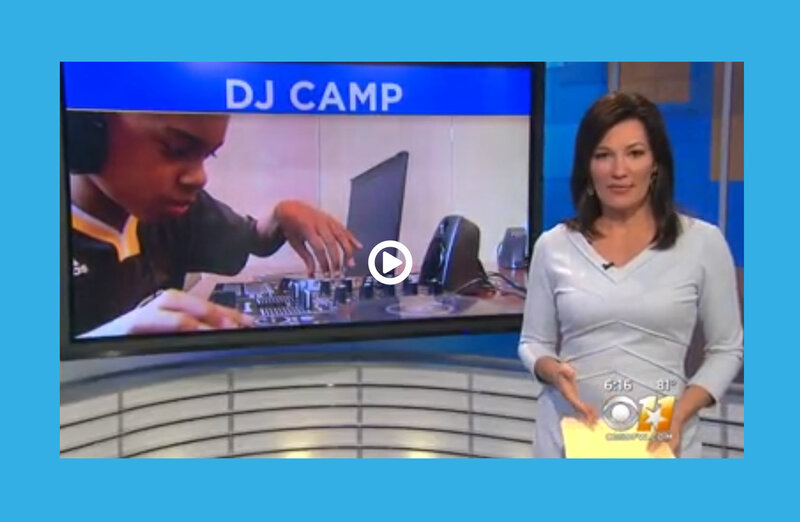 What goes on inside our Summer DJ camps, Weekend Workshops, and Private Parties? 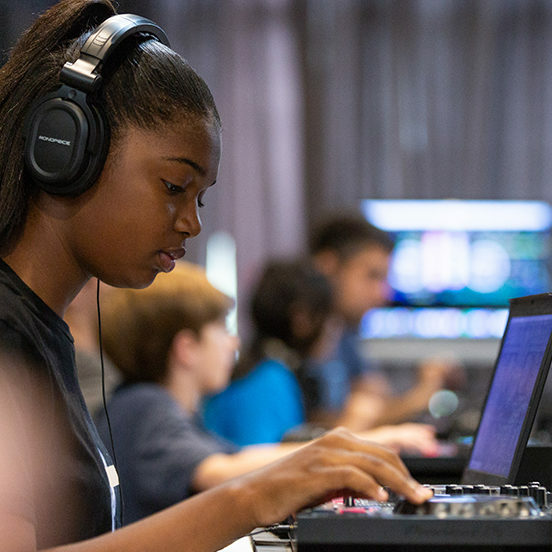 Amongst the students, computers, headphones, and controllers, you’ll find us dancing, laughing, learning, collaborating, and showing off what we learn each day. 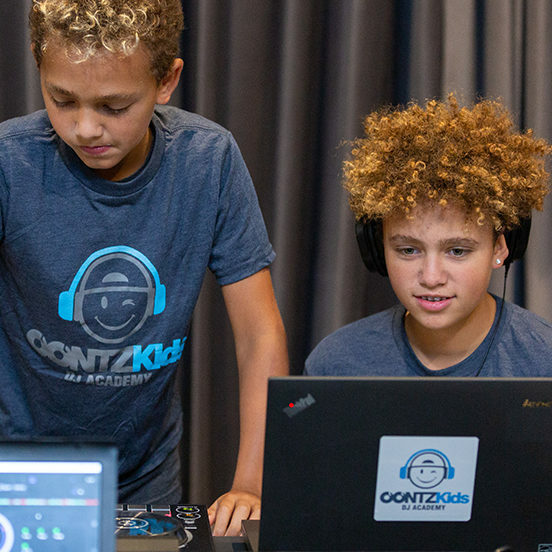 OontzKids is a program like no other and we hope you can join us for an event near you! Music is a platform that inspires creativity, confidence, and independence. OontzKids helps aspiring kidpreneurs come together to build leadership skills, have fun and develop their passion. We’re all about music, family, friends, and dancing. 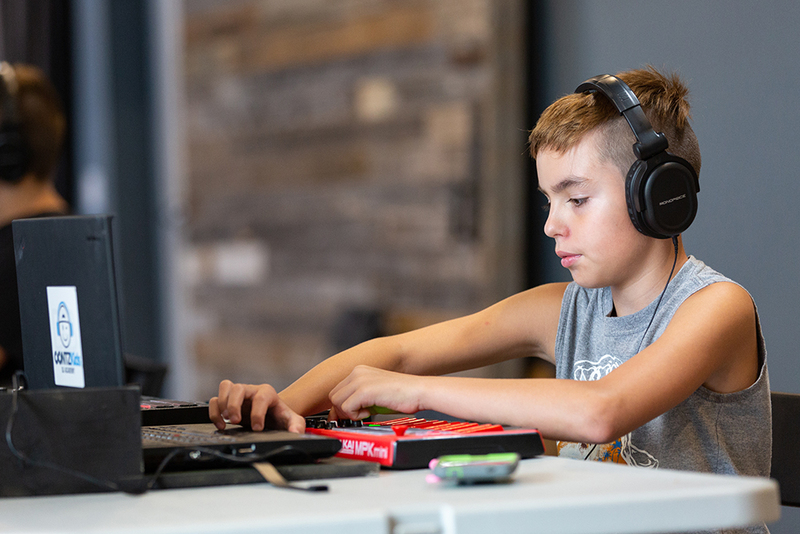 At our camps, students make new friends while having fun learning the ins and outs of being a DJ. Check out our schedule for upcoming camps and special events. 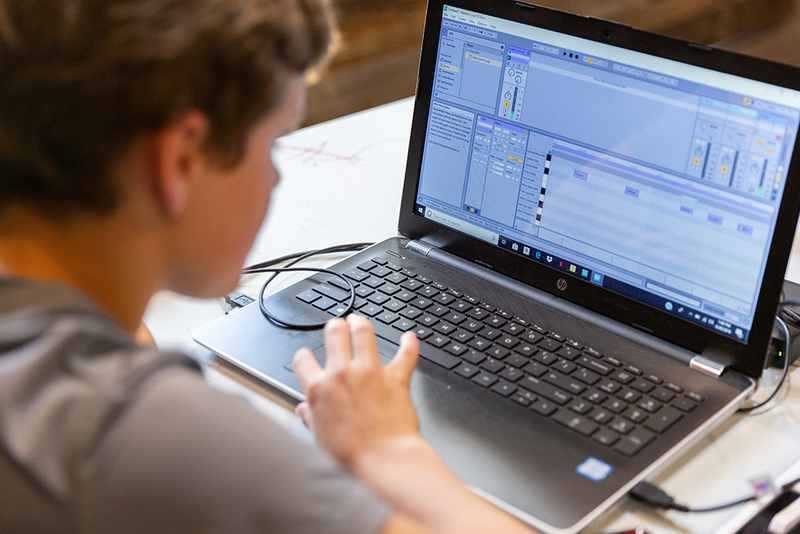 OontzKids gives your kids hands-on experience with real hardware and software from music professionals. 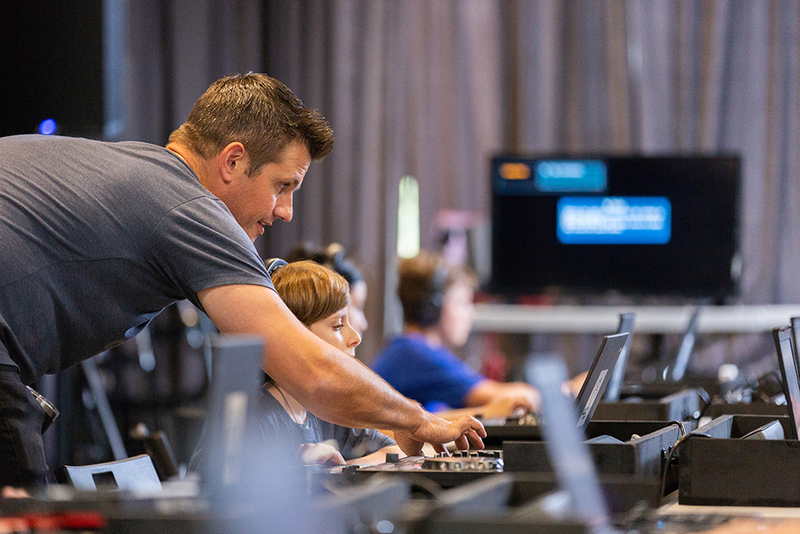 If you’re interested in camp, one-on-one lessons, or have questions about our services, drop us a line. Keep me posted about upcoming OontzKids events!